This is genuinely awesome. And really refreshing to listen to American leadership who believes in our better angels, who believes in the promise of the freedom that our Founders set in motion. We may stumble along that path, but Joe Biden believes that we still should guide ourselves toward justice. Whether VP Biden is running or not, this is what American leadership should look like in light of Charlottesville and the white supremacists who think they are on the rise. So it is tea leaves time. Do you think he is running for President? Maybe, but he’s too old, and after Trump I suspect Americans will want a younger man or woman in the White House. 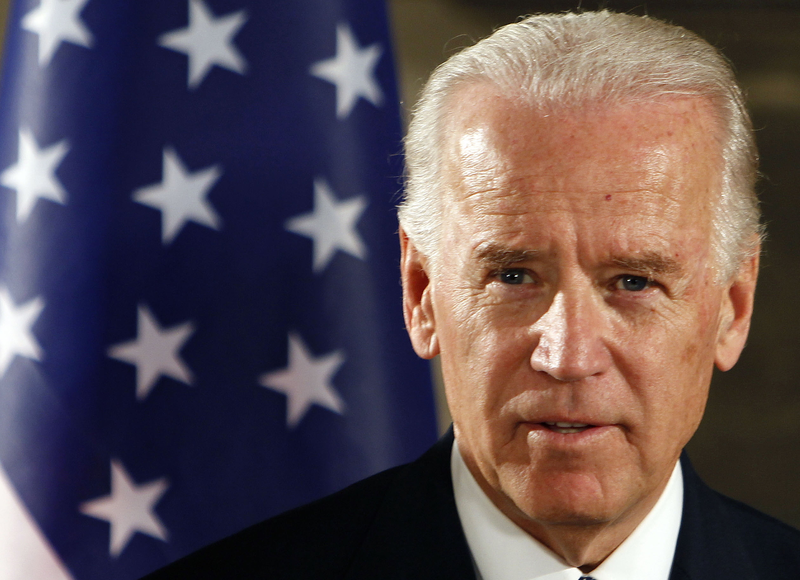 I know Joe Biden and his mind and physical abilities are up to the job of President. He isn’t the issue att the moment, it is important to focus on strategies to implement them and create a new paradigm that will inspire people to believe in the Democrat Party. To show how and that we have the leaders who can implement the changes that this country needs to remove Trump. We do have the leaders, such as Senator Harris, Ambassador Kennedy, Representative Joe Kennedy, lll, to start. Not that I I am willing to give up two Democrat seats in Congress, but they are an asset if needed. “The giant forward steps we have taken in recent years on civil liberties and civil rights and human rights”, …was Joe talking about Section 1021 of the Defense Authorization Act of 2012; authorizing the indefinite military detention, including U.S. citizens arrested on American soil. Signed into law by Obomba, New Years Eve 2011. Ah, Habeas Corpus, It was good while it lasted. Or does he have in mind Obomba’s war on whistleblowers? Maybe his crackdown on Occupy Wall St ? Does “Joe” not think that his Violent Crime Control and Law Enforcement Act of 1994, had anything to do with the mass incarceration of black Americans(AKA the New Jim Crow). And where was “Joe” when the “hopelessness and despair” grew up “in the hollowed-out cities and towns of Ohio and Michigan and Pennsylvania and the long-forgotten rural stretches of West Virginia and Kentucky”, all once Democrat strongholds? Did all that just happen when “Joe” left the Senate?